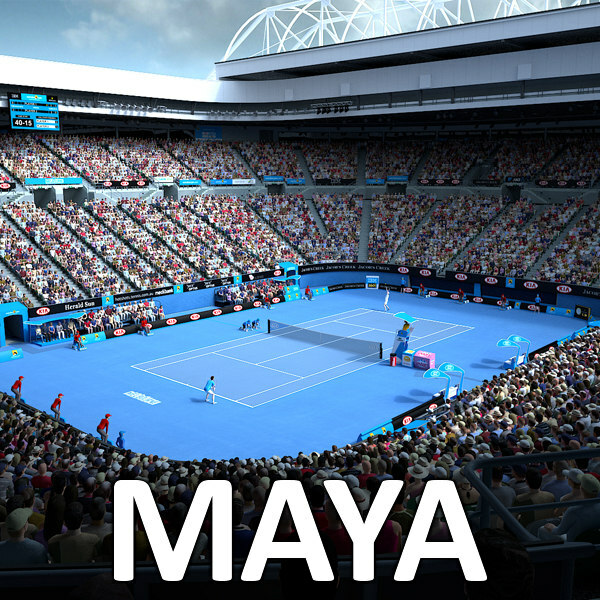 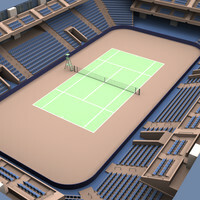 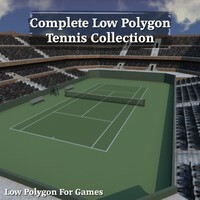 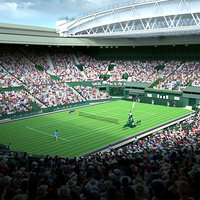 Highly detailed 3d model of Rod Laver Arena with Audience. 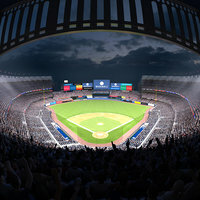 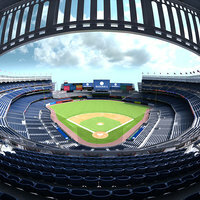 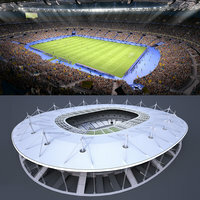 Stadium exterior is not modeled. 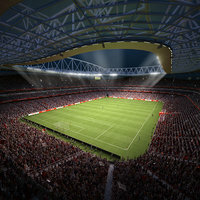 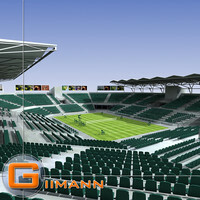 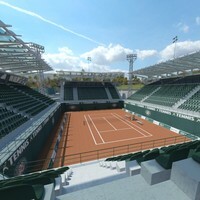 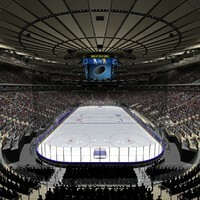 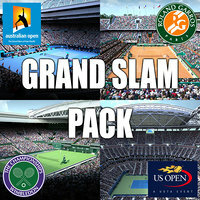 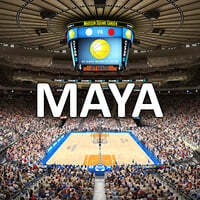 Fans and Seats were distributed using VRayScatter* plugin which installation is required to render scenes properly. 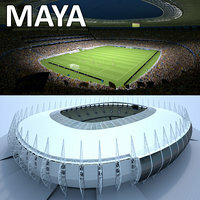 *For instructions please download VRayScatter_Plugin_Instructions.pdf from 'PREVIEWS' section on the right.